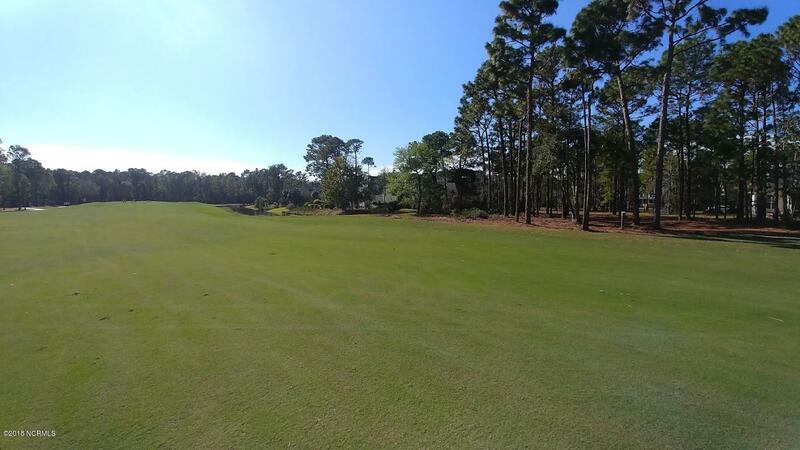 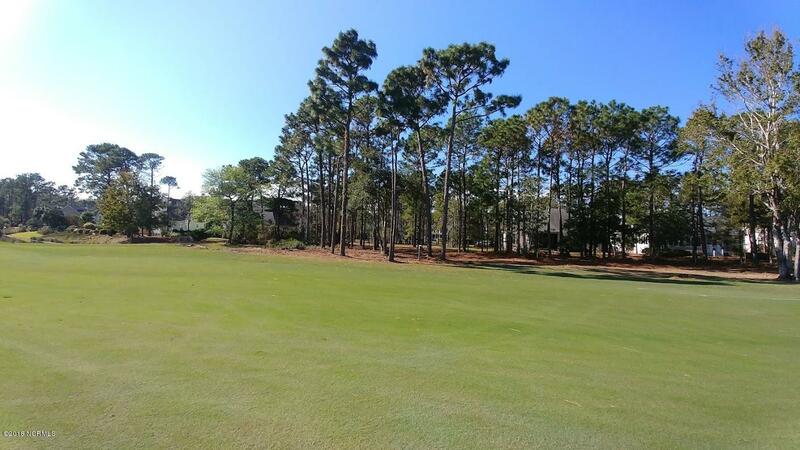 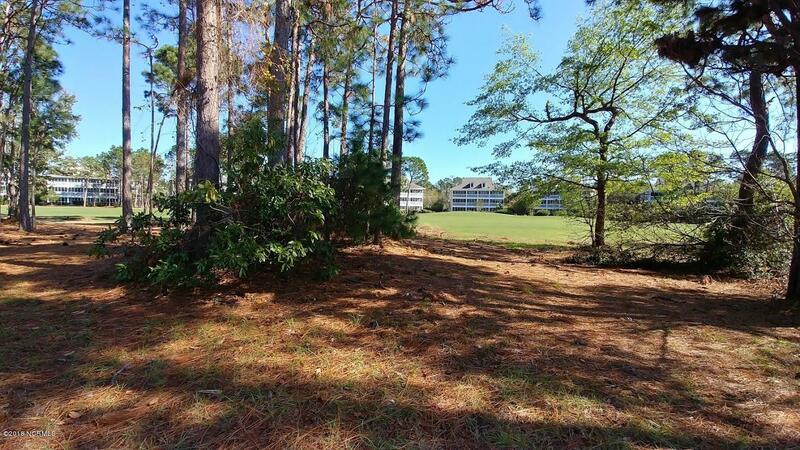 This St James golf front home site offers expansive views of the 2nd fairway of the Members course with tree lined privacy. 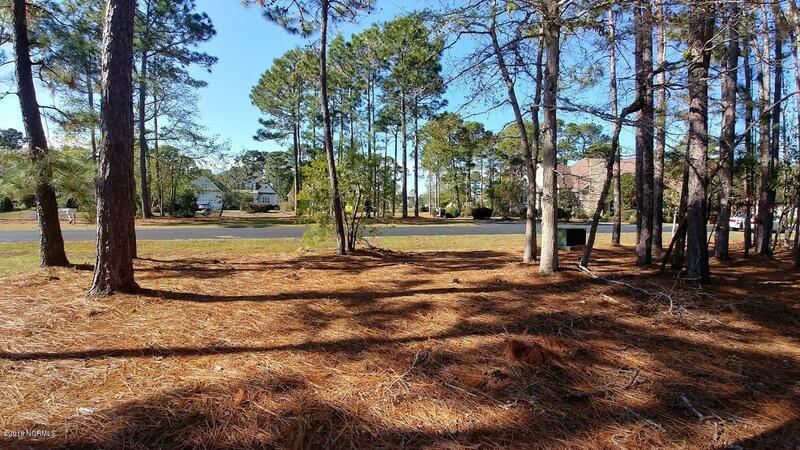 Enjoy the quiet street for walking with friends and/or your pets. 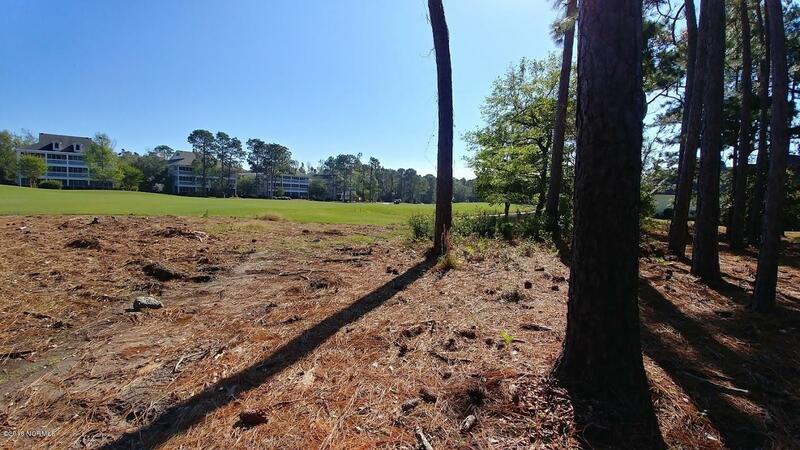 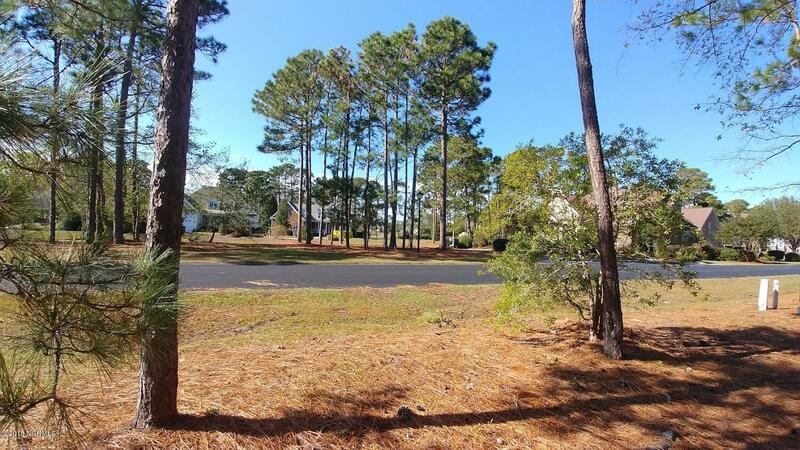 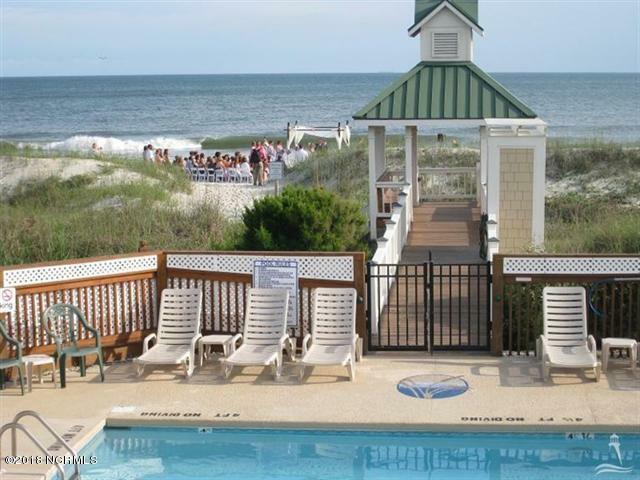 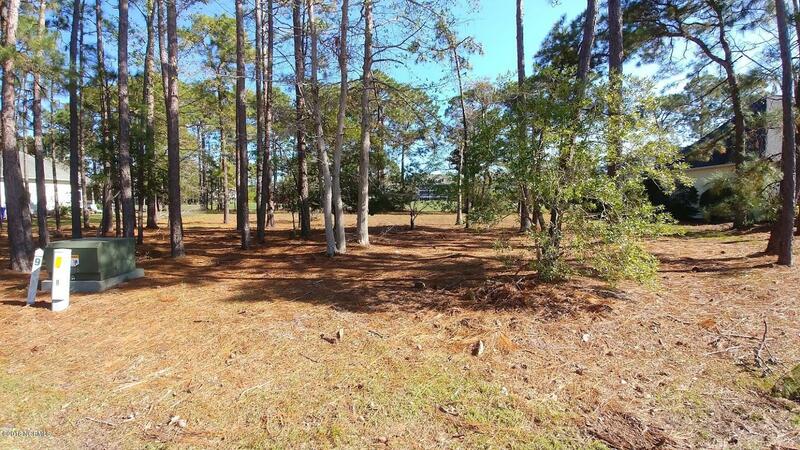 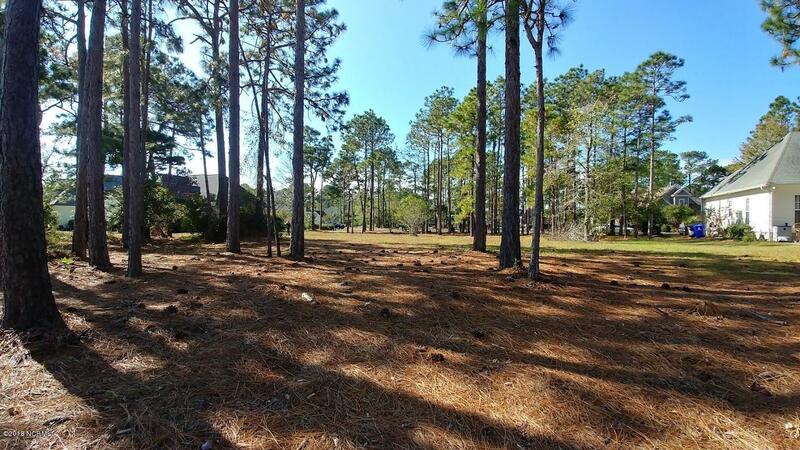 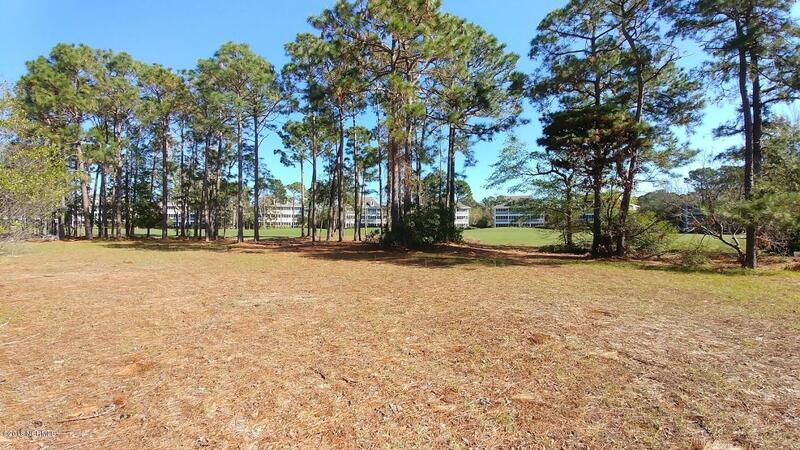 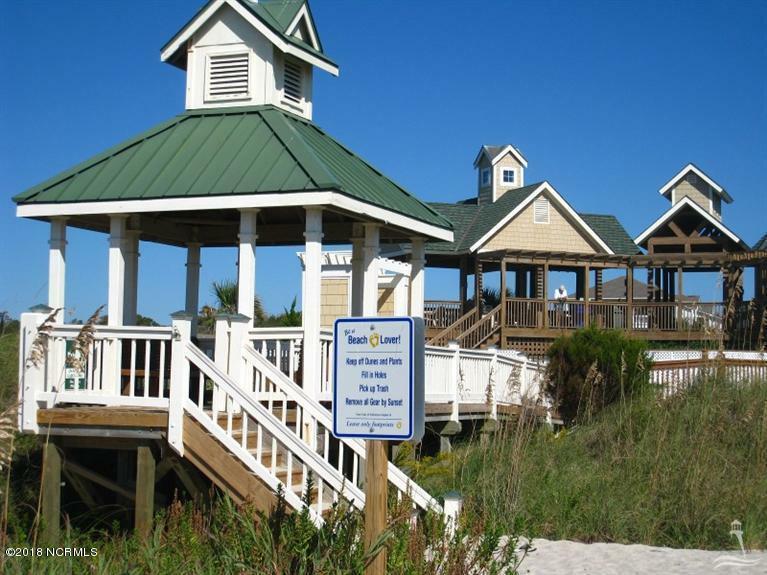 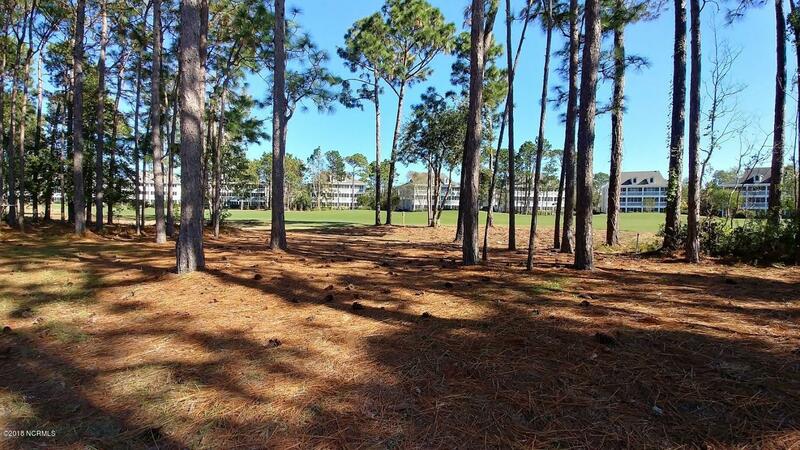 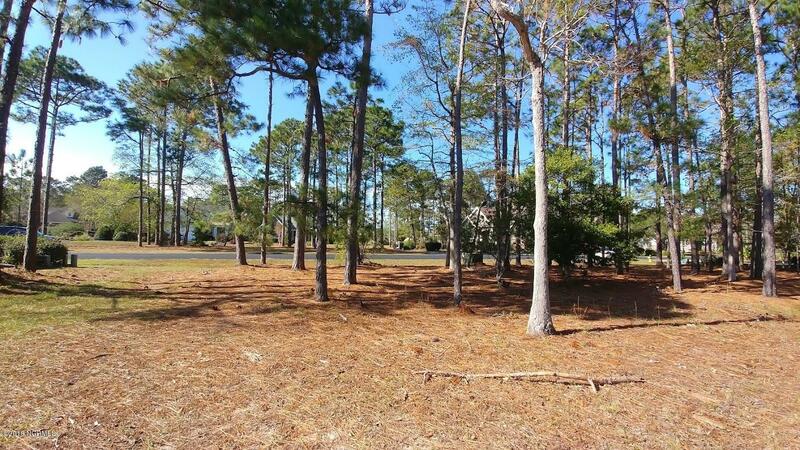 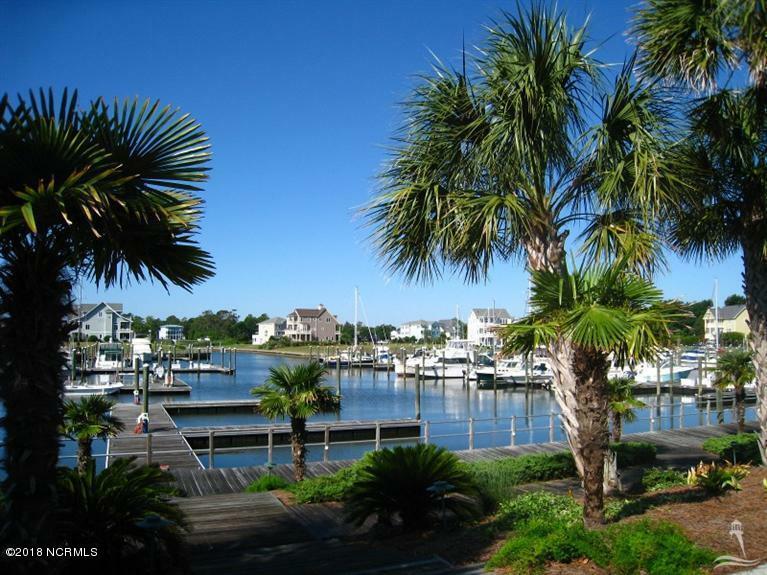 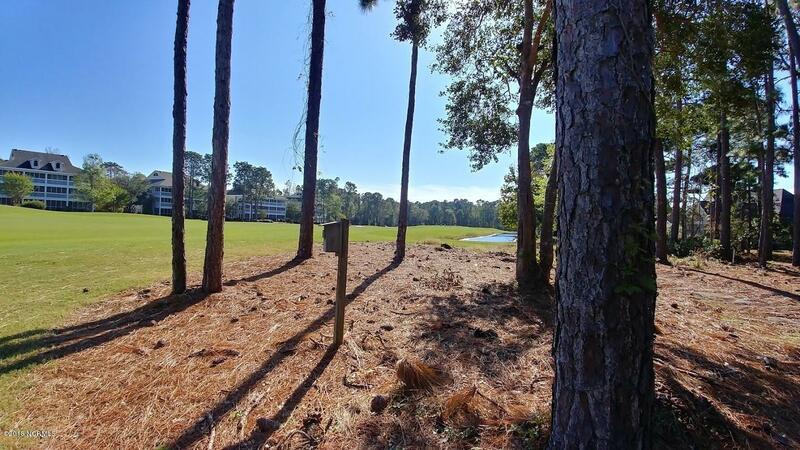 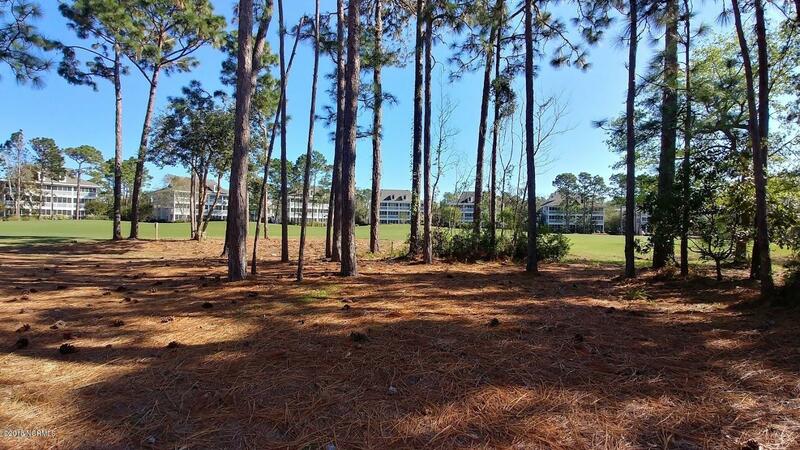 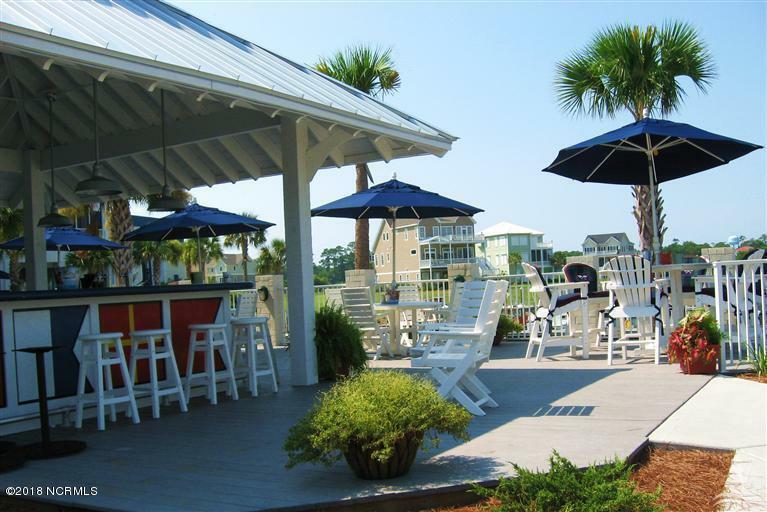 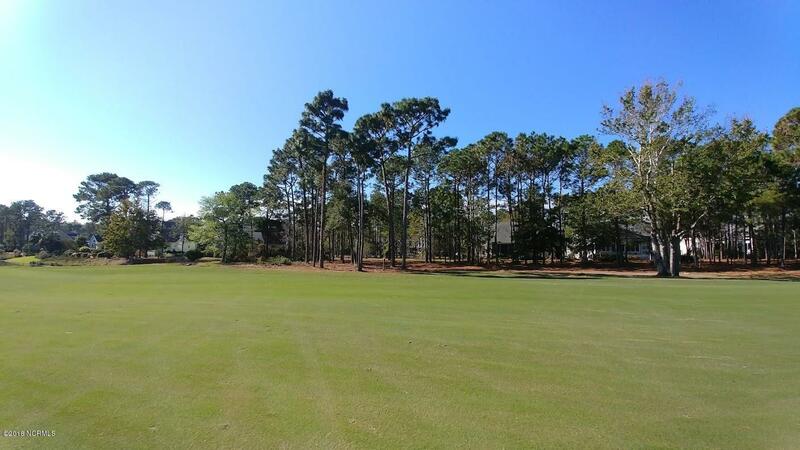 This site provides convenient access to all gates including the back gates to Oak Island Beach and shopping in just minutes! 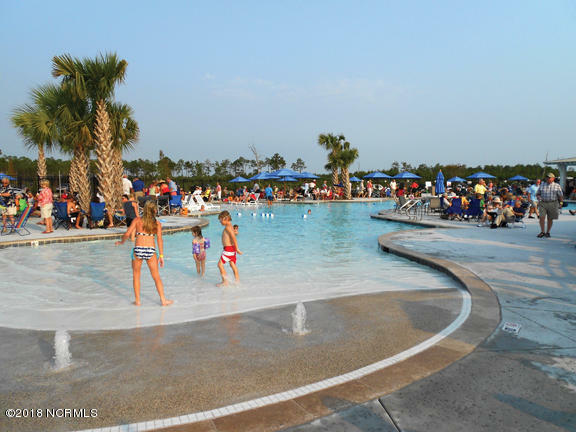 The private security, gated, St James community excels in amenities including a private oceanfront beach club, miles of walking and biking trails, a full service ICW marina and marketplace with wet and dry slips, state-of-the-art athletic clubs and clubhouses, tennis and pickleball, people and dog parks. 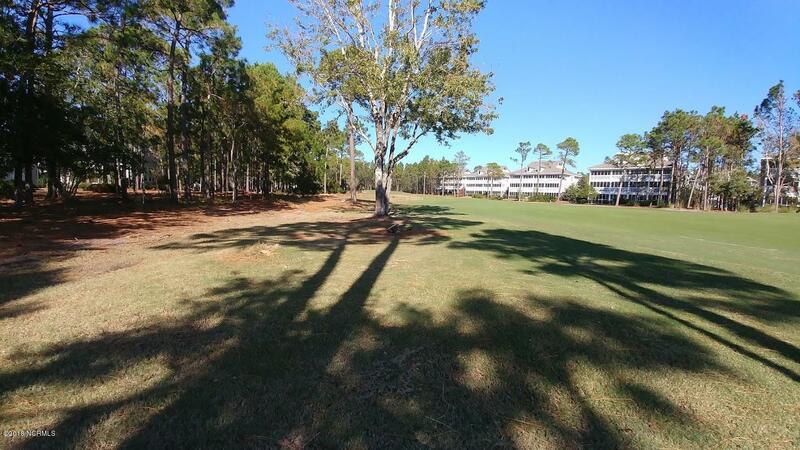 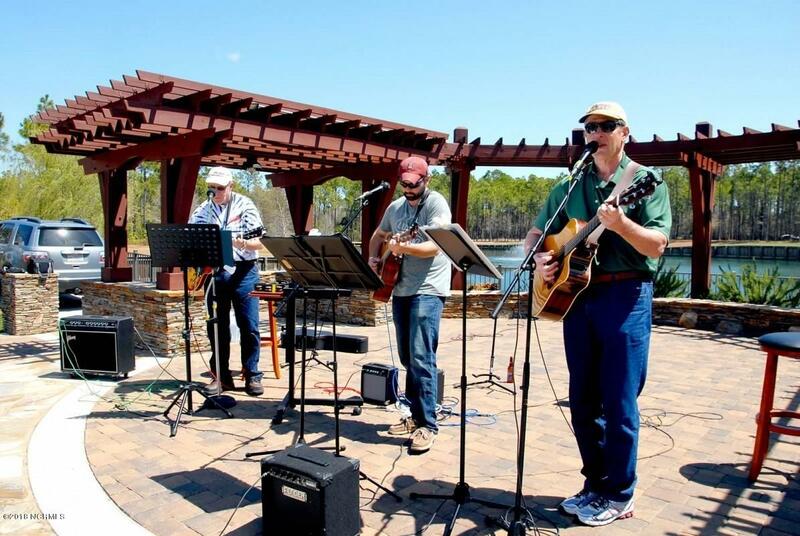 outdoor amphitheater, plus 81-holes of championship golf. 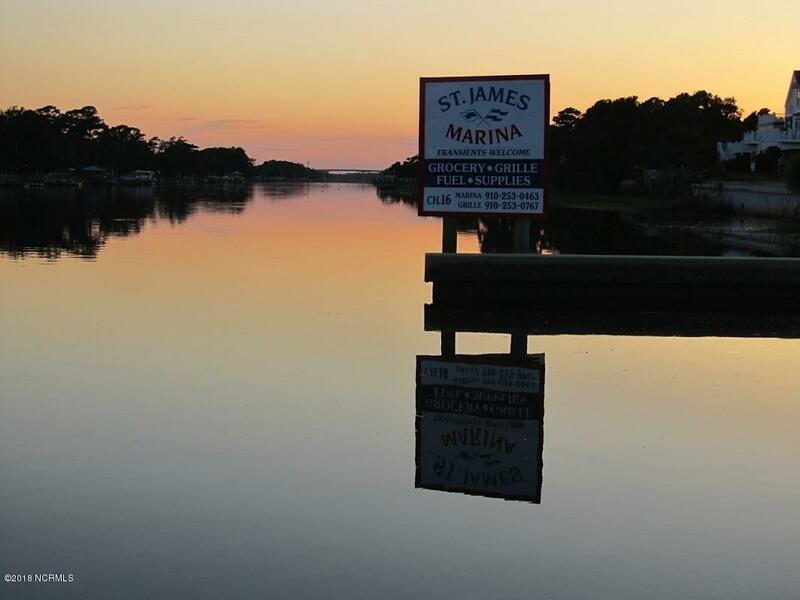 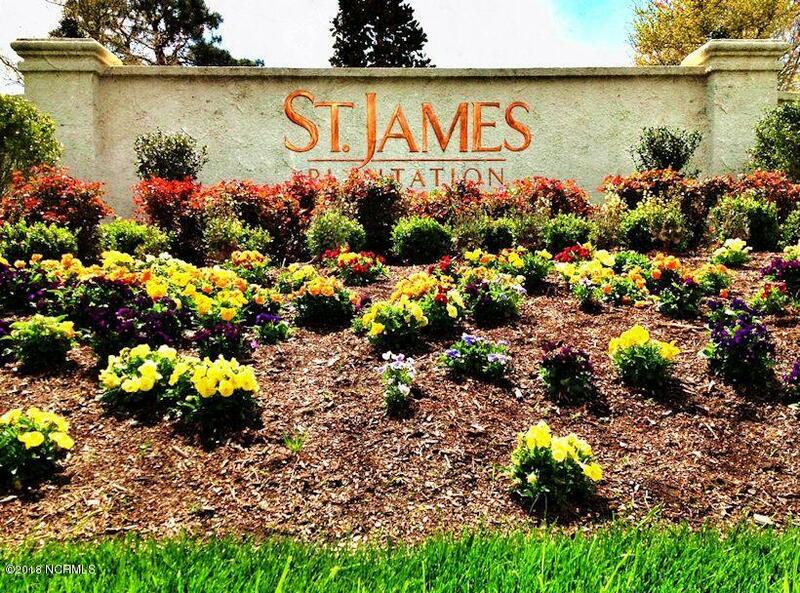 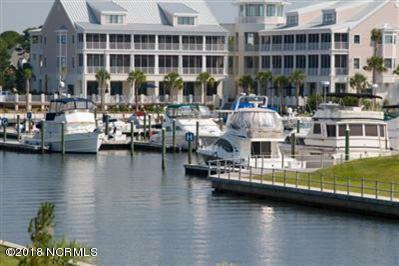 The sellers are positioned to offer up to $9,200 toward the St James Signature Membership with right offer!